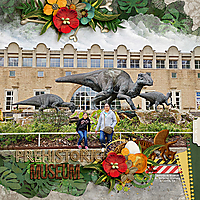 LOVE those dinosaurs! Great titlework and beautiful clusters. 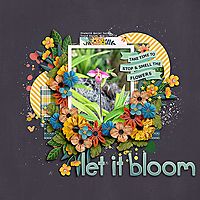 Thanks for showing off Dagi's Temp-tations Splendid Blended Vol 4 templates.